Tribute to our planet. 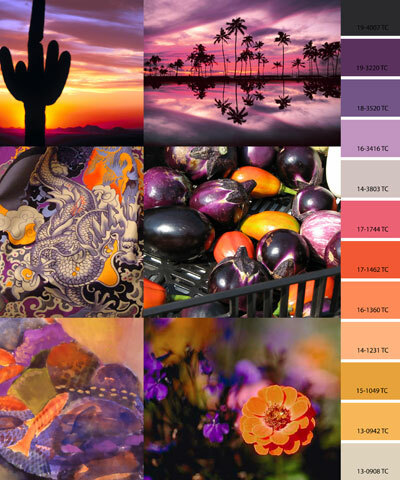 I hope to give You some inspiration with the color collages of Earth Tribute. A moment to be thankful for the beautiful materials & colors of nature’s resources. We are earth. This entry was posted in Geen categorie and tagged Colors 2012 on 6 December 2009 by Print Department.